Yes! Right on schedule, much-anticipated Nokia C6 slider phone has hit store shelves in the Philippines with an SRP of roughly Php 16,000 Php 14,950! 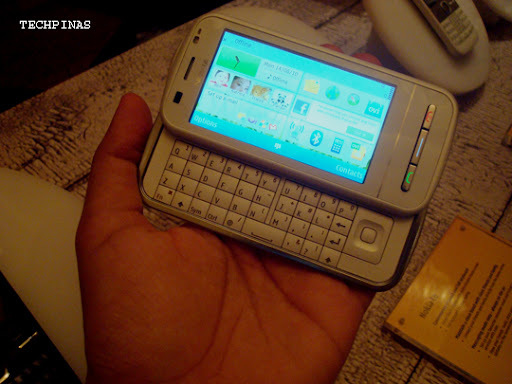 UPDATE as of August 4, 2010: Nokia C6's official suggested retail price is just Php 14,950! It's now available at all Nokia Store and partner retailers nationwide. - Thanks Nikka! 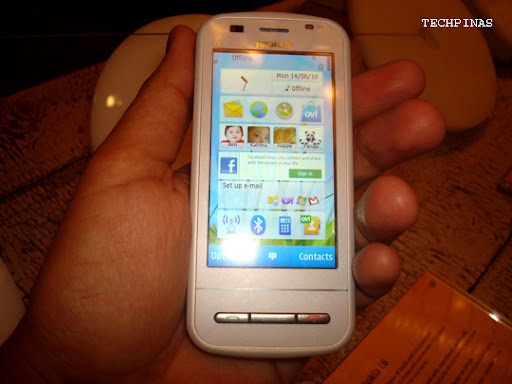 Nokia C6 is a Symbian-S60-based smartphone, powered by an ARM 11 434 MHz processor, that combines the benefits of a 3.2 inch high-sensitivity resistive touchscreen with a full QWERTY slide out keyboard. The large screen provides a great Internet experience and also allows you to access Facebook feeds directly on the homescreen. Nokia C6 is perfect for people who want to stay up to date and connected while on the go; giving them a full suite of email and social networking options. Nokia C6 has an impressive specifications set including a five megapixel camera with autofocus and flash and Ovi Maps with free walk and drive navigation. The phone also supports practically all connectivity options you'll ever need in this day and age, including 3G HSDPA 3.6 Mbps; HSUPA, Wi-Fi 802.11 b/g, Bluetooth v2.0 with A2DP, GPRS Class 32, EDGE Class 32 and microUSB. Thousands of apps for the device are also waiting to be downloaded - from games and videos to news aggregators and web services - via the Ovi Store. "Our messaging device range is very successful," shares Anssi Vanjoki, Nokia's Head of Markets. 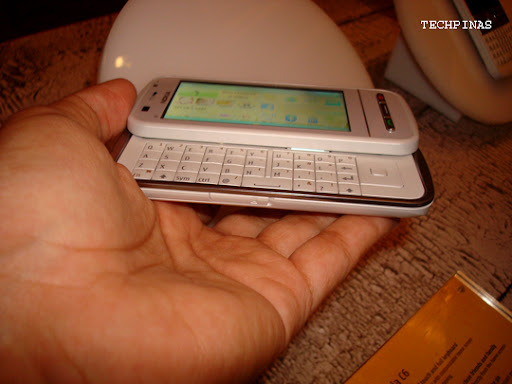 "Services that provide easy access to the world's consumer and corporate email and instant messaging are really popular on our QWERTY smartphones such as the Nokia E71 and Nokia E63. People want the best messaging and social networking experience on an affordable device, whether it's sending a simple text or instant message, an email, or a direct message from their Twitter account. The Nokia C3, Nokia C6 and Nokia E5 are made for just that." One thing I really like about this phone is its build quality. You need only play with this device once to realize that much thought and careful research have been put into its construction. The slide mechanism feels incredibly sturdy while metallic accents add not only an air of sophistication but also that look of durability. Hi mark, i've been reading your blog since last year. 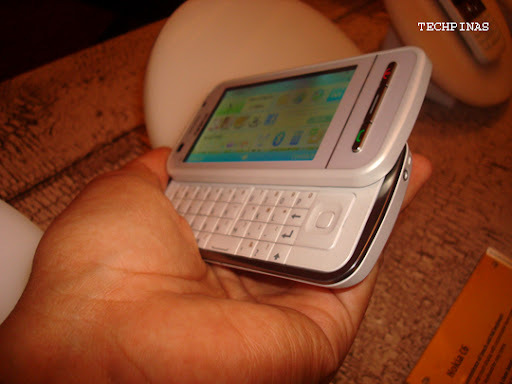 which would be the better value for money the n97 mini or C6? i found that sony ericsson x10 mini and mini pro are already out too. can you please tell me which of these is better? 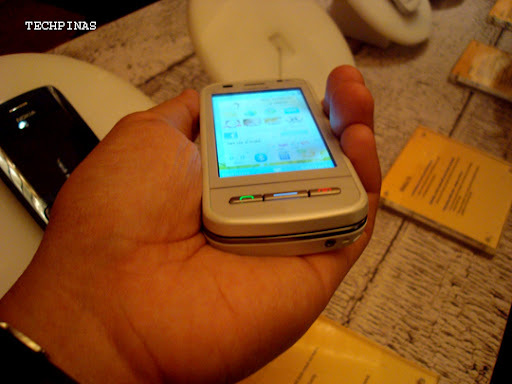 nokia c6 or sony ericsson X10 mini pro? coz both have affordable prices. i would appreciate if youre gonna make a table like what you did in other posts. Thanks for checking out TP :) I appreciate it. C6 vs. N97 mini - tough call. Sure, we can do that. I'll publish the table early next week, maybe? does this phone have a "threaded sms" view? I thought it was around 12Plus pesos? hi sir. what are the alternatives for nokia c6? in other words, what phones are there in the market that has the same level and price range of nokia c6? For the past month i wanted to buy the c6, but as soon as i heard about x10 mini pro and bold torch. Now, I'm confused. haha. What's the recommendable phone? sabi kasi parang wala daw dating ang c6 eh? parang 5800 lang na slider. haha. I do text and call much. Multimedia is a plus factor as well as applications like yahoo, facebook, etc. Update on SRP of Nokia C6. It's at P14,950. =) Should be at Nokia Stores already. I must say, it costs more than i expected. what about nokia E5? price? availability? nice site. fellow filipino on the mobile blogosphere. 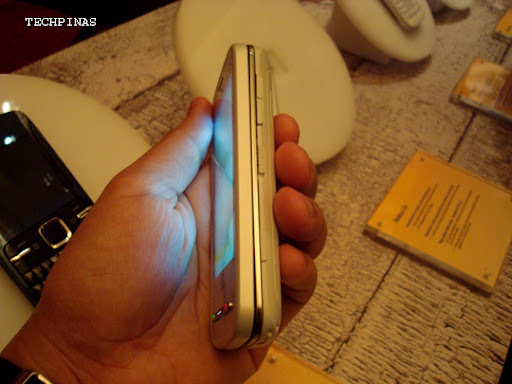 meron po backlight yung QWERTY ng white na C6? how much nokia C6 now?